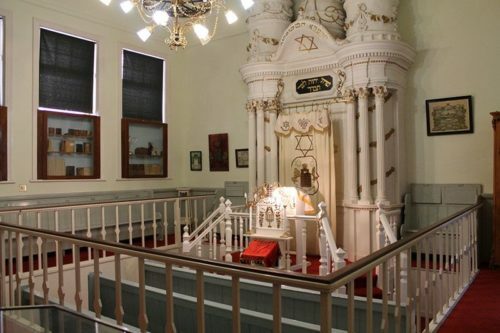 The C.P.Nel Museum is also the only museum with a Synagogue inside – still in use. Testing. The plot was bought for £6000 (R12 000) and a building tender of £7850 (R15 700) was accepted. 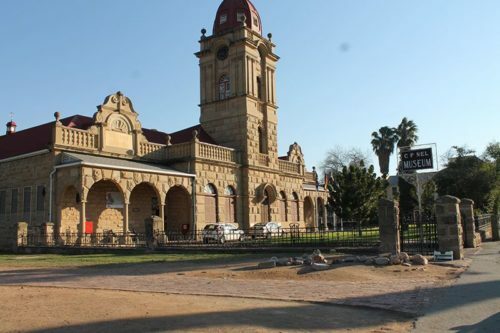 In 1907 this beautiful sandstone building was officially opened as the Boys High School. The building reflects a late Victorian Colonial style of a classical building. The 30m high tower is decorated with Corinthian ornaments, with oxtangoual “koepel” rounded off with a wrought iron crown. On both sides of the central clock tower the façade is structure symmetrically designed. Both sides end with verandas bolstered by sandstone pillars in the Tuscany building style. In 1907 a Dutch architect, Mr Johannes Egbertus Vixeboxse joined Bullock’s Oudtshoorn firm. 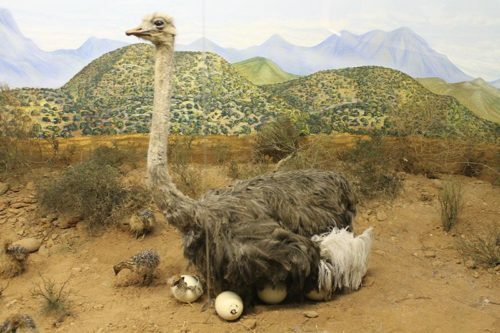 Over the years he too was responsible for a number of Oudtshoorn’s famous ostrich palaces. In 1912 the school hall (now Rembrandt Hall) was added. The hall had been designed by Vixseboxse in the true traditional New Republican style. The third roleplayer in the CP Nel Museum saga is Charles Paul Nel, a handered military, businessman and collector of antiques. 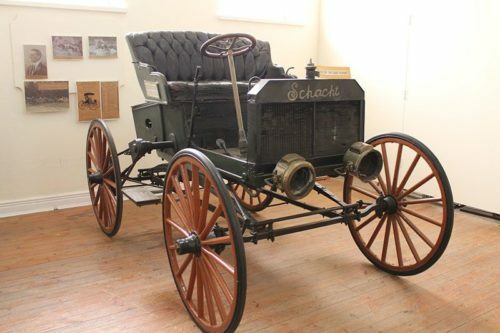 So valuable was his collection that by 1938 the collection had received full recognition from the Historical Monument Commission. When he passed away in 1950 the newly constituted Board of Trustees took over administration of Nel’s collection. In 1963 when both Oudtshoorn boys’ and girls’ schools amalgamated, the 1903 school building was in such a state it was nearly demolished. 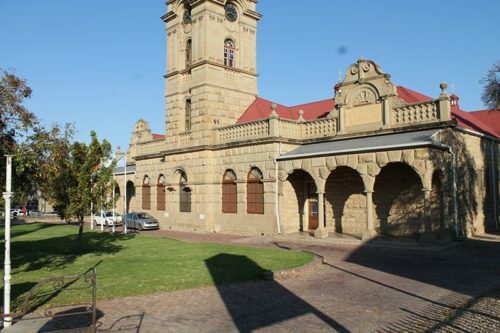 Consequently as a result of a petition and intervention by former old boys, the building was saved. The old school building was made available for CP Nel’s collection. The collection was moved over and in 1972 the CP Nel Museum was officially opened in Bullock and Vixseboxse’s old school building.